I bought this sharp Challenger after the flooding in Houston last year. I bought several of these cars that had water in the floor of the car. This particular car had water in the floor up to the bottom of the seats. I sold it to a local friend who pulled the interior, pulled the covers off the seats and cleaned them, replaced the seat switches(motors were fine), replaced the body control module(mounted on the kick panel), replaced the battery and fuses and relays in the trunk and treated the fuse box. Car would run fine, but he wanted to make sure there were no problems in the future. Most of the things he replaced was to assure that there were no issues later on. Car has had no paint work and for all practical purposes, looks new. The guy who bought it lives in Mississippi and titled it there. He has a clear title, but it does have insurance water damage in its history. This was a toy for him and he only drove it a handful of times. I am just listing it for him and will be glad to put you in touch with him if you are interested. 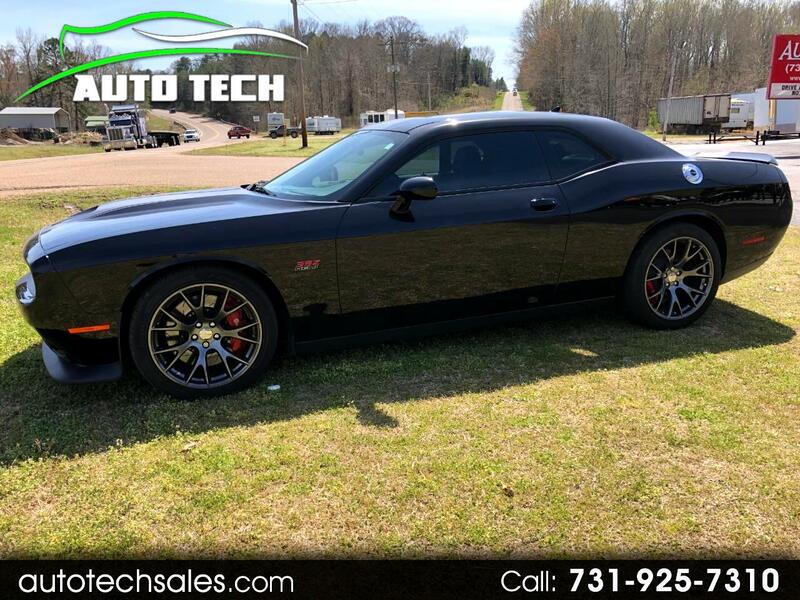 Call us at 731-925-7310 for more information or to schedule your test drive.